Pro-Arte COMPOSITES silverplated copper wound classical guitar stringsprovide longer life than traditional Pro-Arte strings. 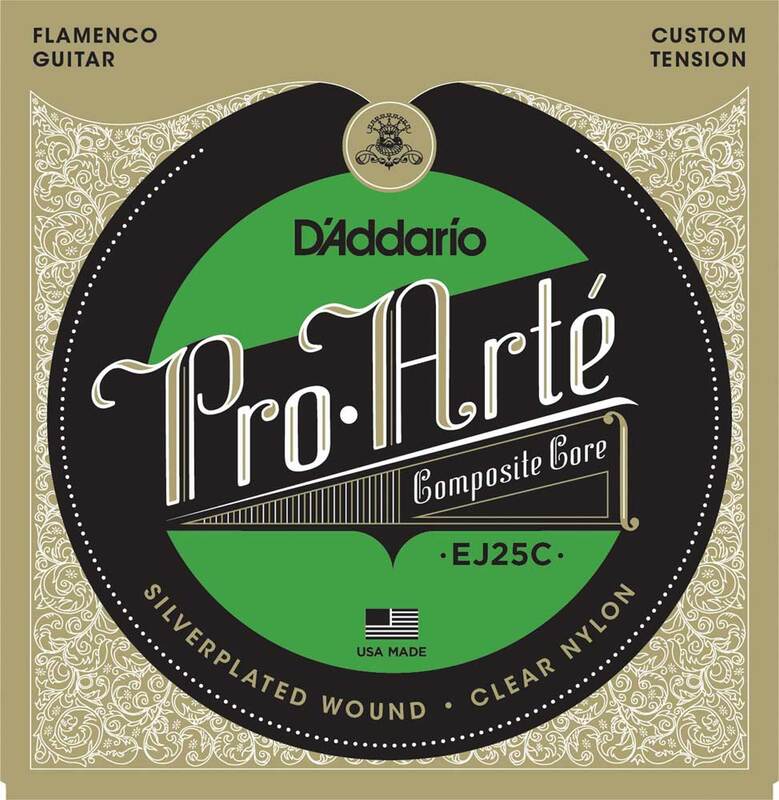 Pro-Arte Composites are constructed using an excusive multifilament stranded core material which dramatically improves the life and tuning consistency of the wound strings. The wound strings using silverplated copper provide a consistent, warm tone. Like all ProArte strings, the trebles are sorted by a sophisticated computer-controlled laser machine which performs diameter/tension measurements and quality checks to insure precise intonation.